Logos are usually the first look of any company. Through them, the companies speak to the customers even before the customers have heard anything about the company.To keep to the theme is very important. For modern and trendy times where you need to make the customer think twice, you can use negative space logo designs.You may also see Home Logos. If it is for the industrial sector, it is important to stick to the design elements of the theme of the industrial logo. Similarly, here is a compiled list of some of the logo designs that are related to the financial services industry. It can be a business or accounting firm, it doesn’t matter, you can find some inspiration for your own logo designs using these.You may also see Industrial Logos. Here is a cool logo design for a financial security firm called Fortress Financial Solutions. The logo design is a simple shield with the outline of a fortress inside it.You may also check Black and White Logos. This is a logo design for a Chicago-based financial agency. The design is a bull with a nose ring. The hidden image of the pie-chart is what can be the theme to the logo. This is a logo design for Moore Wrinn financial firm. The M and W interlace with each other to give a crown-like look and also the image to the company. This is a simple and creative logo design which will work for any of your high-quality business, financial, forex or statistics client. Here is a professional logo design that you can download in Ai or EPS file format set in print-ready CMYK color mode. Check out this accounting and financial logo design available in high quality from the mentioned link on ShutterStock. If you are looking for a clean and crisp modern logo template that will inspire you to package the design with various stationary and other branding work, then look at this design from GraphicRiver. Here is a minimalistic logo that you can download as a fully editable EPS or Ai file and quickly tweak the colors and font type and text to create a new logo for your client. Here is a financial and accounting logo that you can draw inspiration from for your financial advisory client. Most of the design elements revolve around the same idea, like the ascending bar graph. 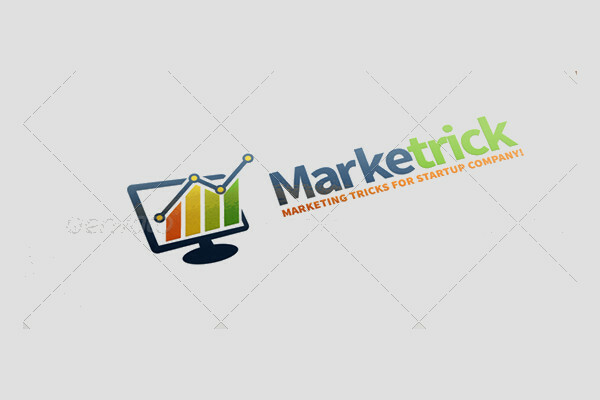 This is an elegant and flawless logo template compared to what you have seen till now. The resizable vector logo comes in both the vertical and horizontal displays, along with a help file for typeface information. Geometry is a thing that graphic designers cherish. This can also be seen easily in logo designs such as the one in the below-mentioned link. Check out this logo vector that is available on ShutterStock in high resolution. The design shows the idea of financial growth using growth charts. A clever logo idea always does better than a simple upward chart. Check out this logo template for business, marketing, and financial businesses for some ideas. A helping hand with a flying dove in a single design is something that will keep the viewers’ attention longer than some other design. And that is exactly what you want to achieve with your logo design. In the link below, you will see another simple yet stunning and powerful logo design idea that you will find in abundance across the internet. These templates and mockups are mostly to be drawn ideas from because if your design is for a client, then it is very likely that you would want it completely to be your own idea rather than tweaking another design. You can also look at these abstract logo designs to put in some perspective about them.